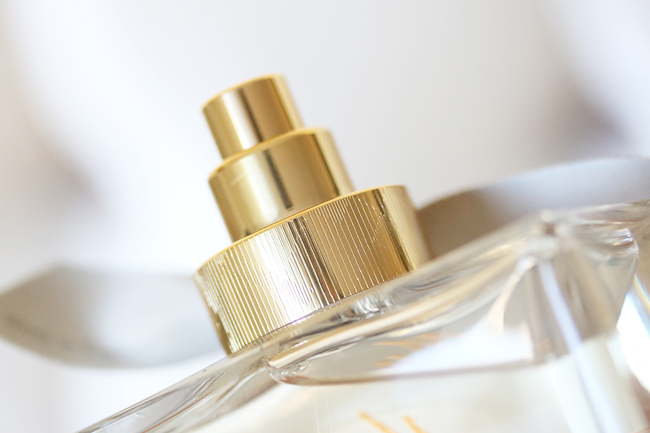 I have raved about the My Burberry Eau de Parfum many times this year because it is a memorable, ultra feminine scent that carries easily from day to night. 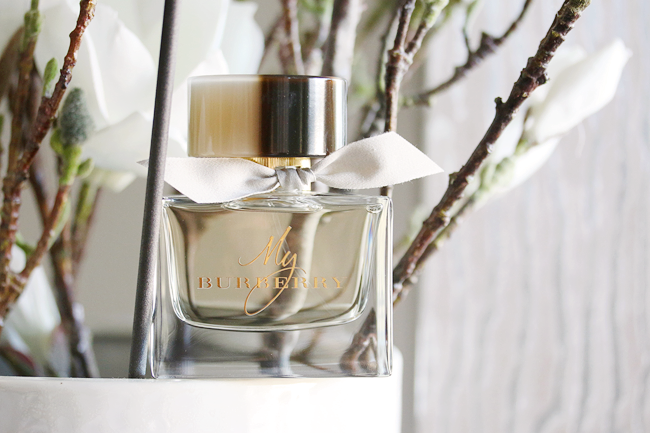 The new My Burberry Eau de Toilette, however, is ideal for warmer weather since it is noticeably lighter, brighter, and more youthful. I can't help but daydream about London when I wear it. 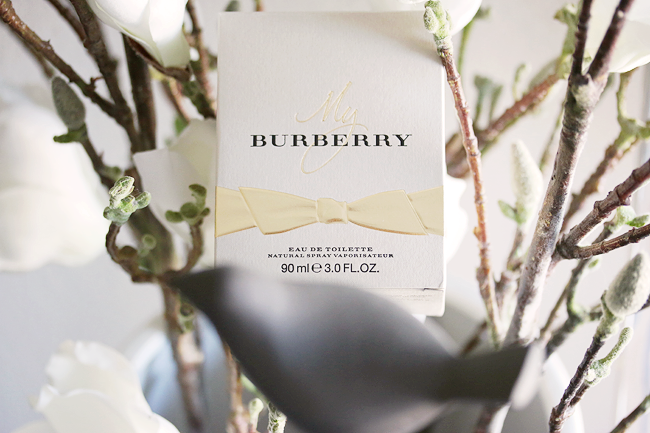 Burberry describes this new scent as a "joyful scent that captures the essence of a spring garden with blooming rain-tipped flowers." As whimsical and lovely as that sounds, I find that the fragrance smells even better! Southern California is as hot as ever, averaging 90 degrees during the day, so the cheerful top notes of sweet pea and lemon with peach flower and freesia of My Burberry's Eau de Toilette feel more appropriate. This refreshing citrus rendition of the original floral is undeniably well executed. 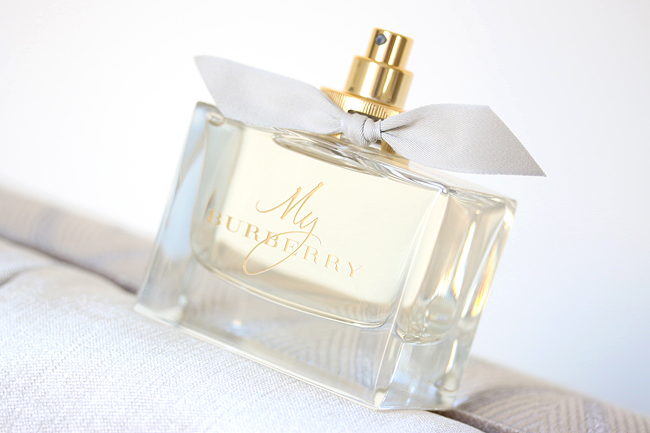 My skin is dry and hardly holds fragrances, but My Burberry Eau de Toilette lasts for nearly five hours with two spritzes. I love that it isn't too sweet or overwhelming in any way. At the rate I've been wearing it, this might become my new signature scent! 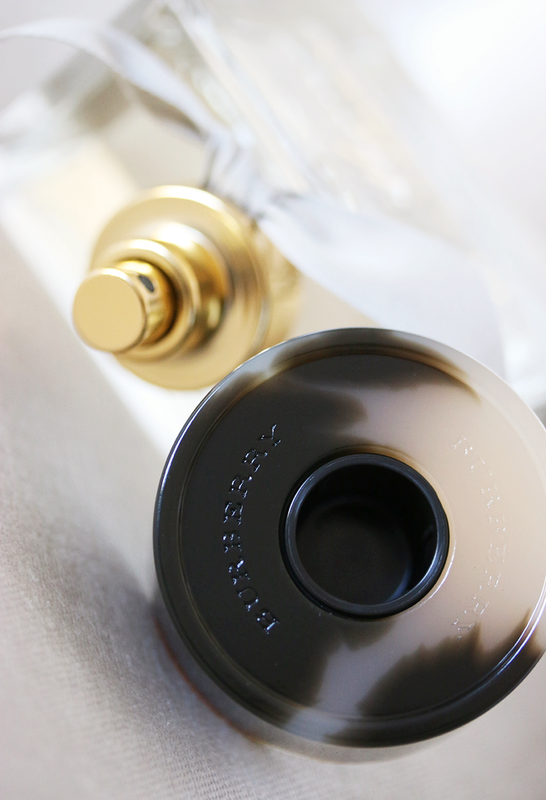 The design of the bottle mimics the Eau de Parfum. I adore the horn detailing and stone-colored gabardine bow to mirror the iconic trench coat. Try personalizing the glass via Burberry's complimentary monogramming service, whether you're purchasing one for yourself or for a loved one. 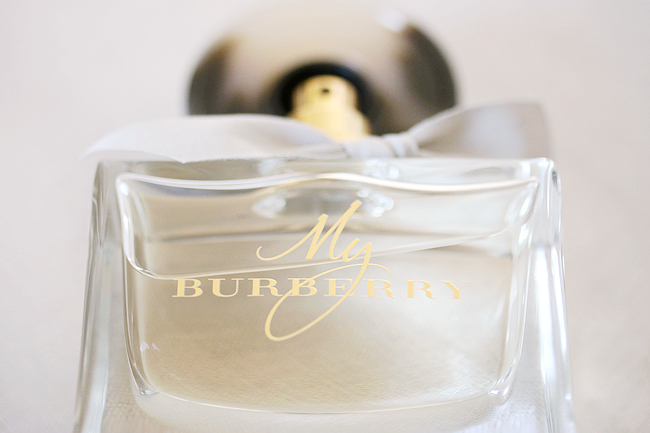 My Burberry Eau de Toilette is available in two sizes, 50mL and 90mL. Available now through burberry.com and sephora.com. I'm keeping my fingers crossed for a purse/travel-sized version to be released during the holidays!